This trailer is quite well-cut. The story feels like a mix of Chronicle and E.T. The Extra Terrestrial. The film is obviously targeting a young public, but I don’t care, am hooked! I definitely want to see more! 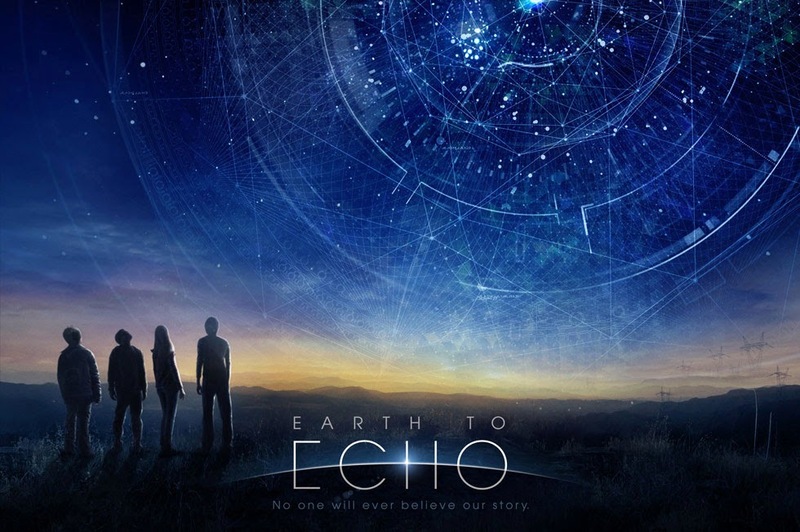 The release date of Earth to Echo is set to April 25, 2014.